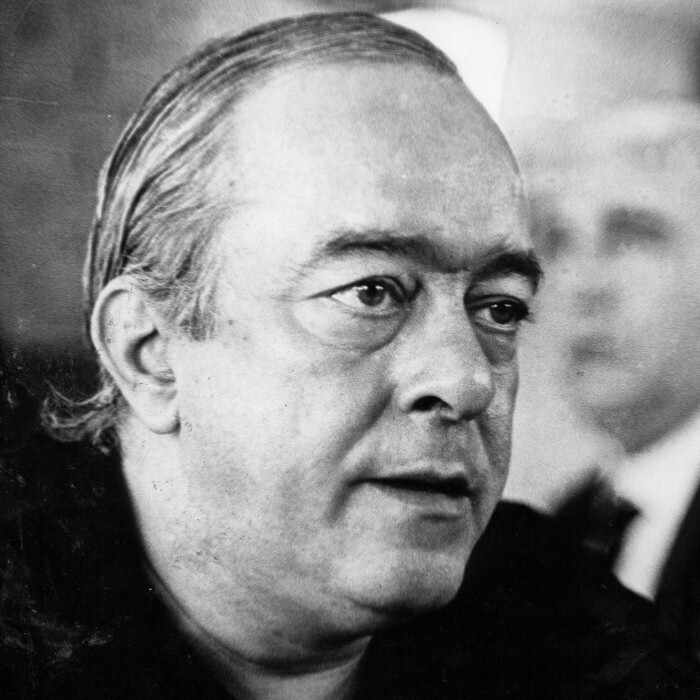 Marcus Vinicius da Cruz e Mello Moraes (October 19, 1913 – July 9, 1980), also known as Vinícius de Moraes and nicknamed O Poetinha (the little poet), was born in Rio de Janeiro, Brazil. Son of Lydia Cruz de Moraes and Clodoaldo Pereira da Silva Moraes, he was a seminal figure in contemporary Brazilian music. As a poet, he wrote lyrics for a great number of songs that became all-time classics. He was also a composer of bossa nova, a playwright, a diplomat and, as an interpreter of his own songs, he left several important albums.